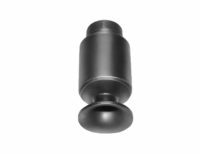 Air stripping and spray aeration nozzles are used to expose contaminated water to air to remove volatile organic compounds (VOCs) and trihalomethane (THMs). By increasing the surface area of the contaminated water exposed to air, these unwanted chemicals are stripped from water through diffusion. 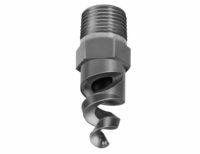 Both open and packed tower arrangements are used: Whirl nozzles used for increased uniformity above packing, and spirals provide smaller droplet sizes in direct contact applications.